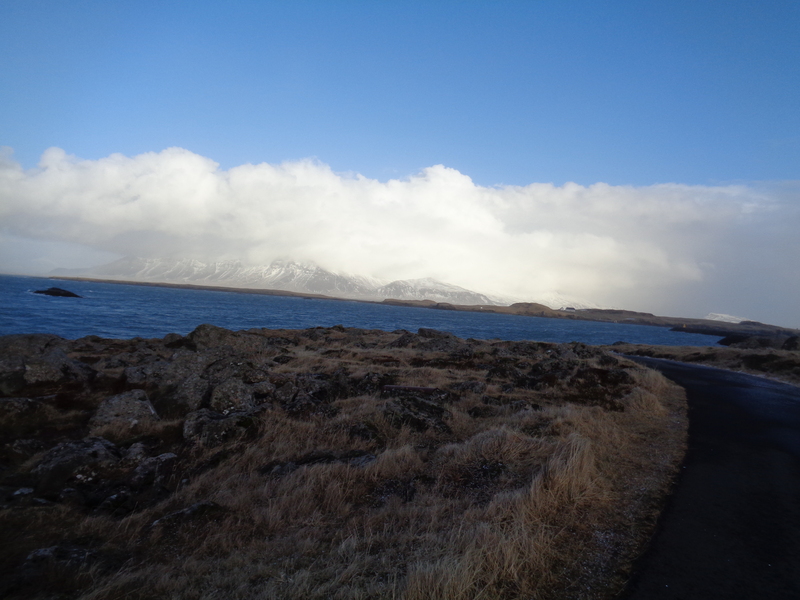 Not much in particular to note from today, except that I did the “South Shores” adventure through Reykjavik Excursions. 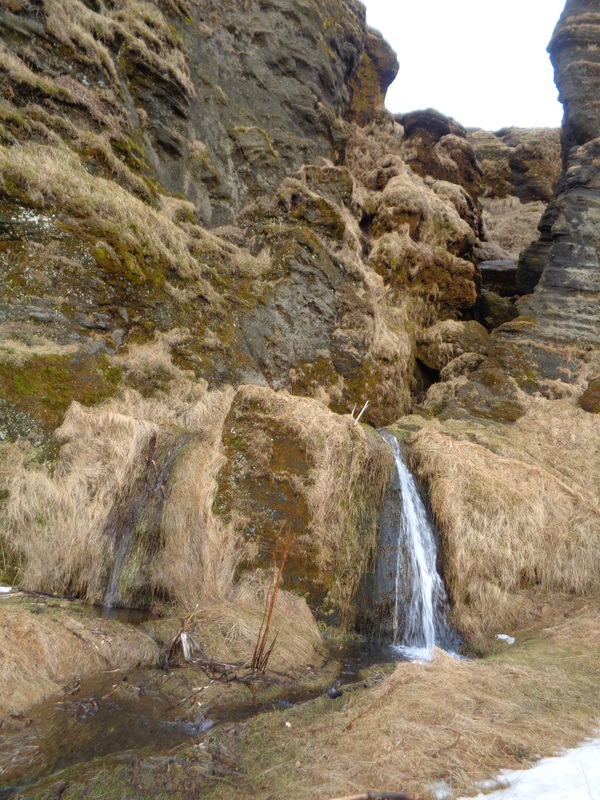 It was really nice, and wonderful to get out of the city and back into nature. My only complaints would have to be that we didn’t spend enough time at each of the spots (or that there aren’t enough hours in a day to spend enough time there), and that there wasn’t really anyone my age to form a camaraderie with. Overall, though, it was wonderful. 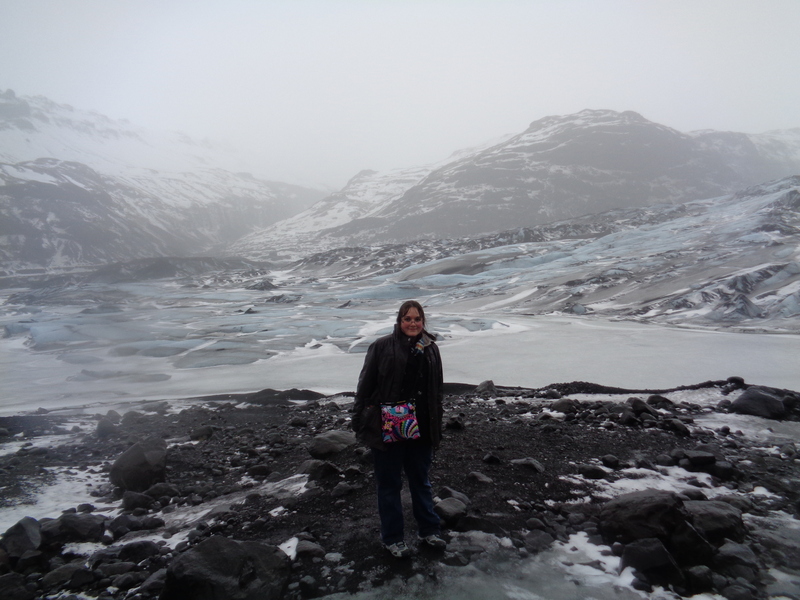 Our guide was so informative and knowledgeable, so it was nice to get an Icelander’s perspective on Iceland. -When a volcano on a tiny island erupted in 1970, it shocked everyone because they thought it was dormant. 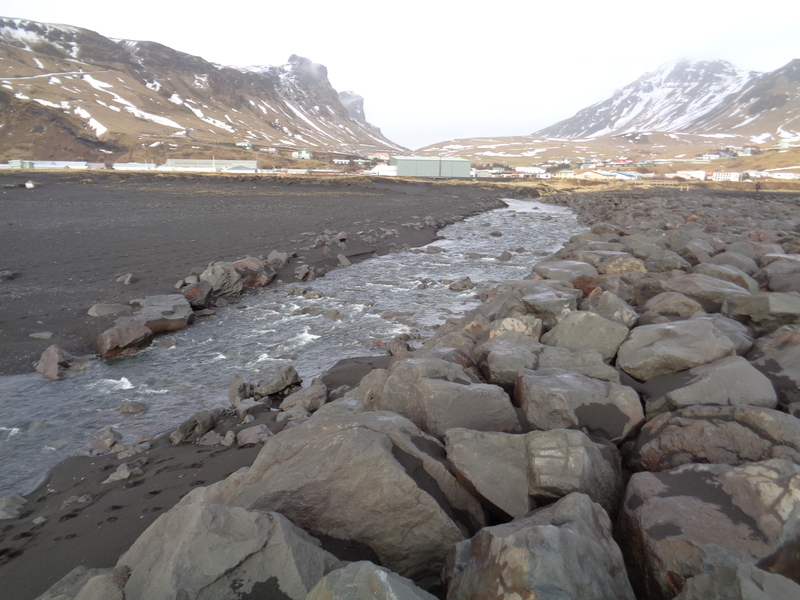 But the eruption added a significant portion of land to the island, making the harbor safer. -Ejyafjallajokull isn’t actually that hard to pronounce if you break it up into the three words it is: Eyja-fjalla-jokull and kind of sing it. Also, you have to teach your tongue to not get twisted. 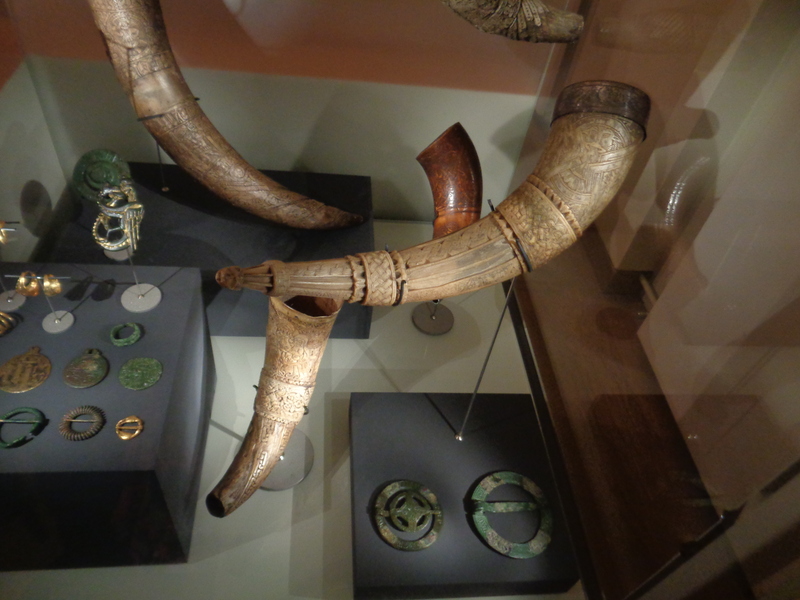 -Once an Icelandic animal, such as a horse or cow, leaves Iceland, it absolutely cannot come back, in order to keep the native stocks healthy. -Iceland makes the best dairy products ever, end of discussion. So tasty! 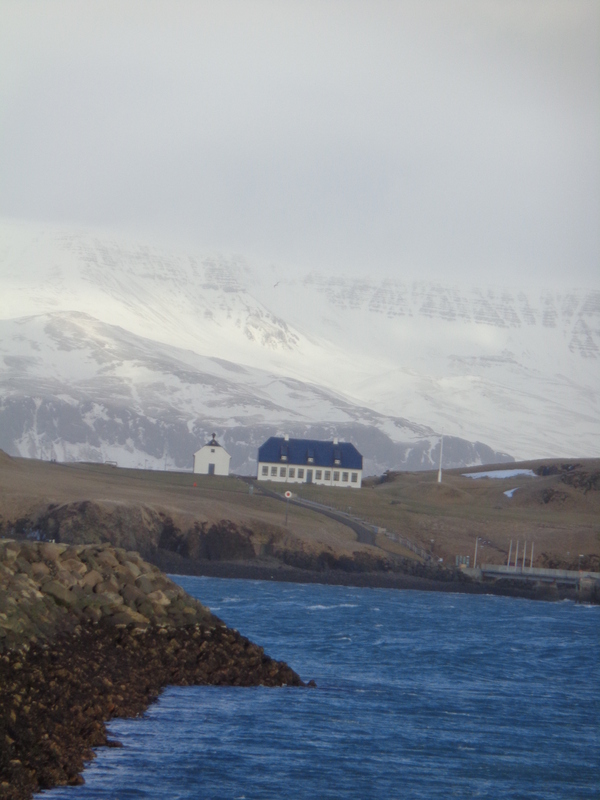 -Up until the British, Canadian, and American forces arrived in World War II (due to Iceland being controlled by Denmark, which was invaded by the Nazis), most Icelanders lived very simple, almost Middle Ages style lives. 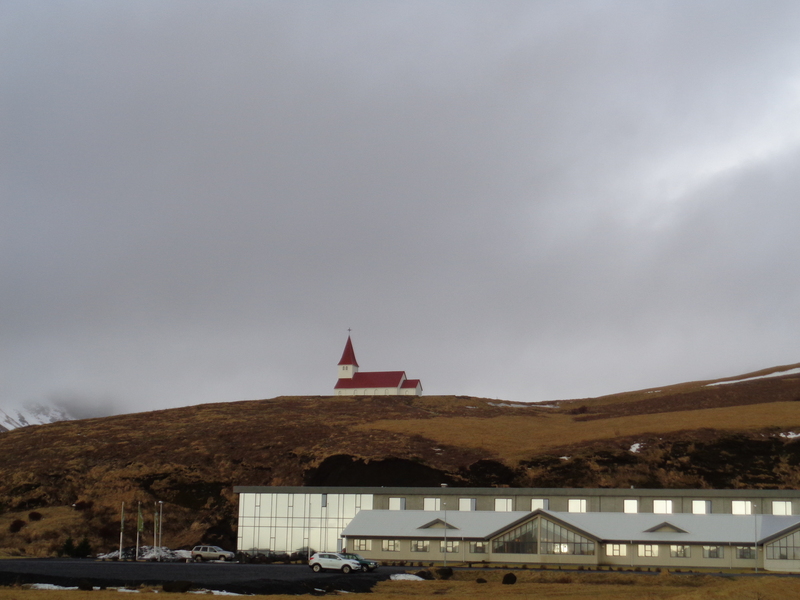 -Iceland used to produce way too much food, and had to figure out how to cut back. 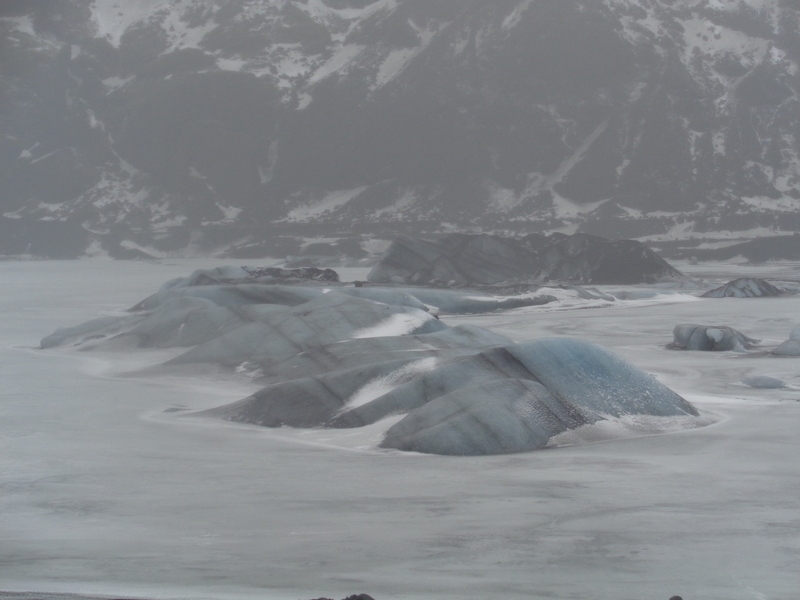 -In 1900, a glacier was determined to cover 22k kilometers. Now it only covers 11k kilometers. 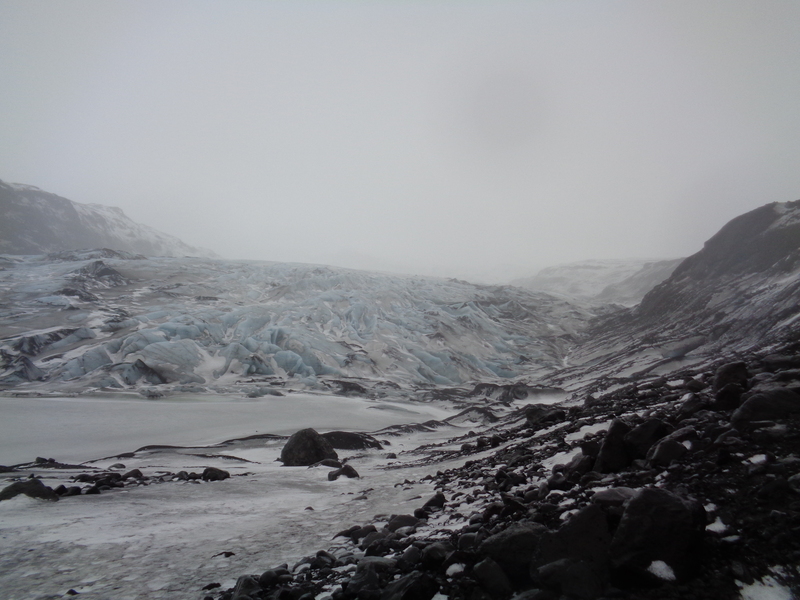 -Hiked up to a small, pretty glacier. Blue ice means that that part isn’t melting; clear is. It has to do with how the ice absorbs sunlight. 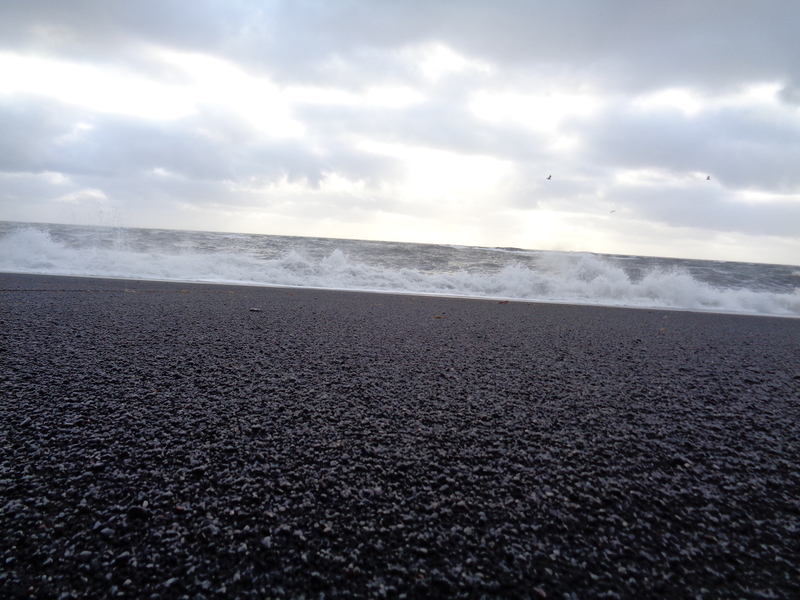 -Lunched in Vik, which was completely beautiful and has a ferocious ocean. 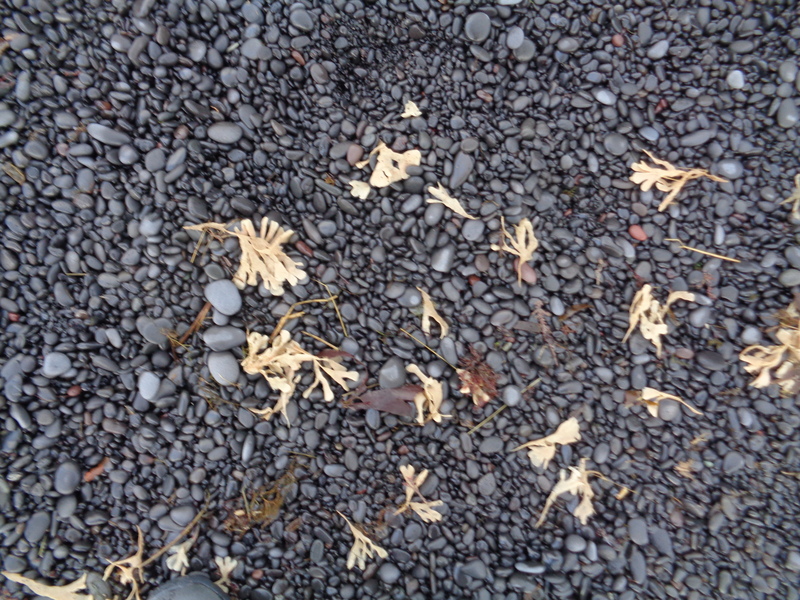 Lots of soft, basaltic sand. 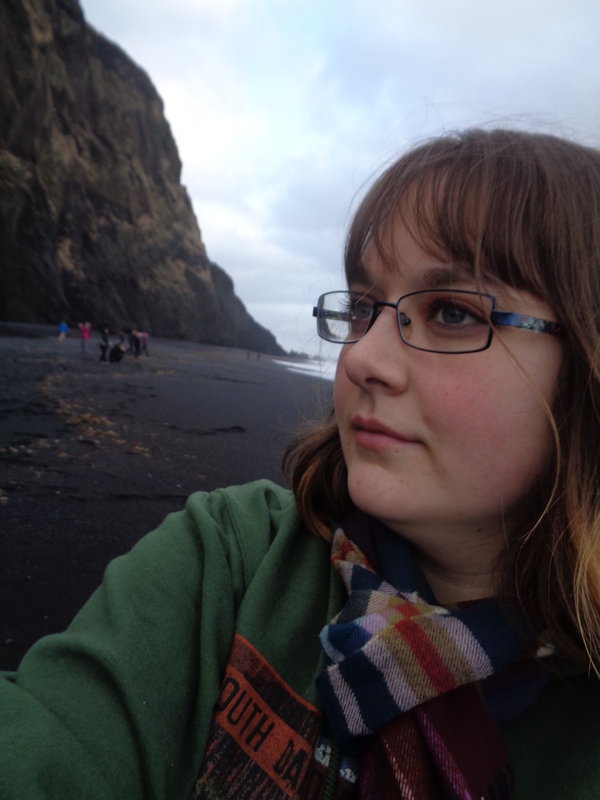 -Saw Reynisfjara, which was a bunch of bluffs along the coast. 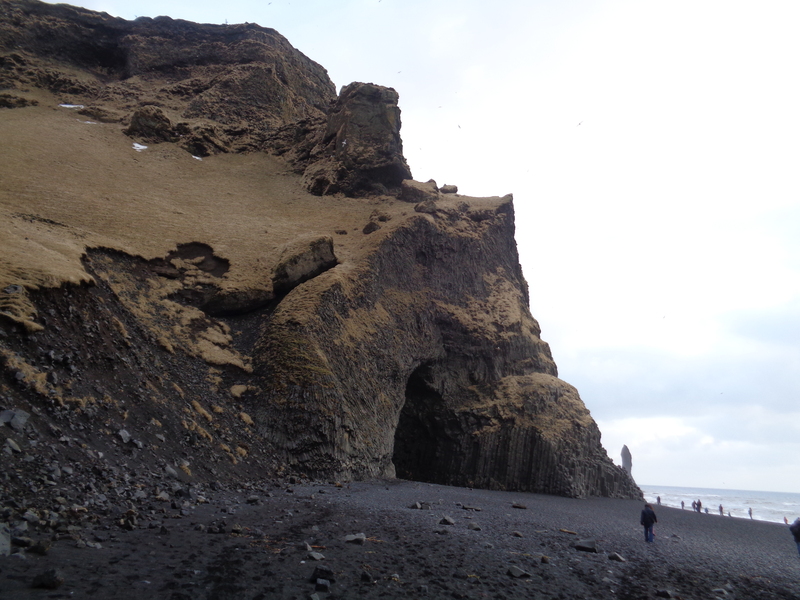 It had a huge lava cave, and apparently the ocean drops off by 800 m about 400 m from the shore. 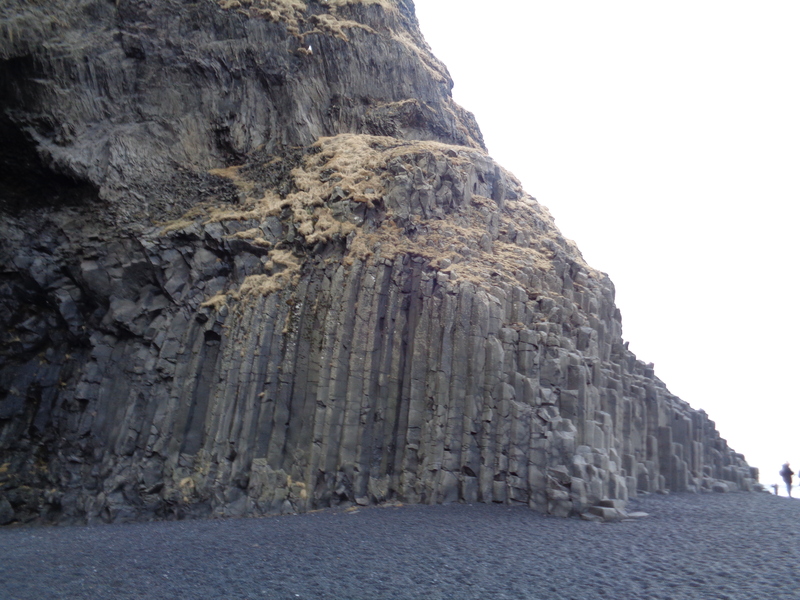 The lava columns are called “Night Trolls,” which are believed to have turned to stone when sunlight touched them. 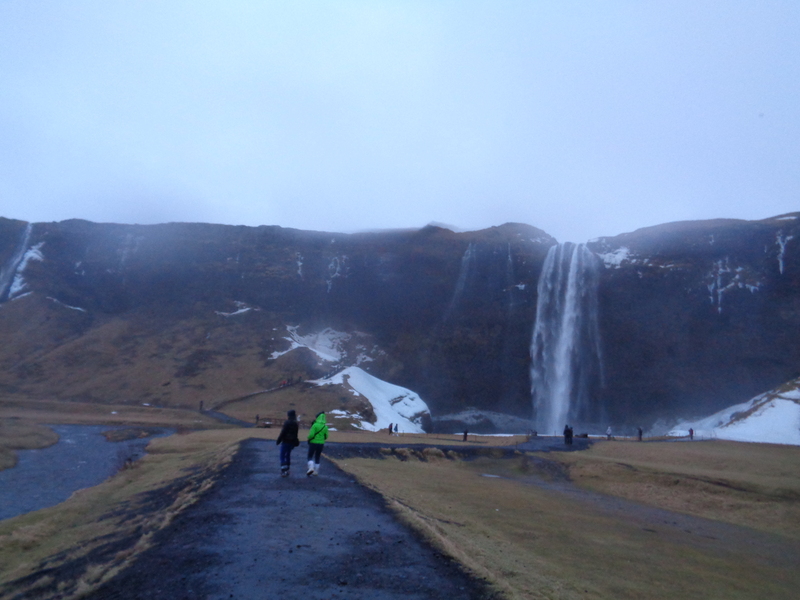 -Saw Skogarfoss waterfall, and the Skogar museum, where I learned a bit about the Icelandic history. 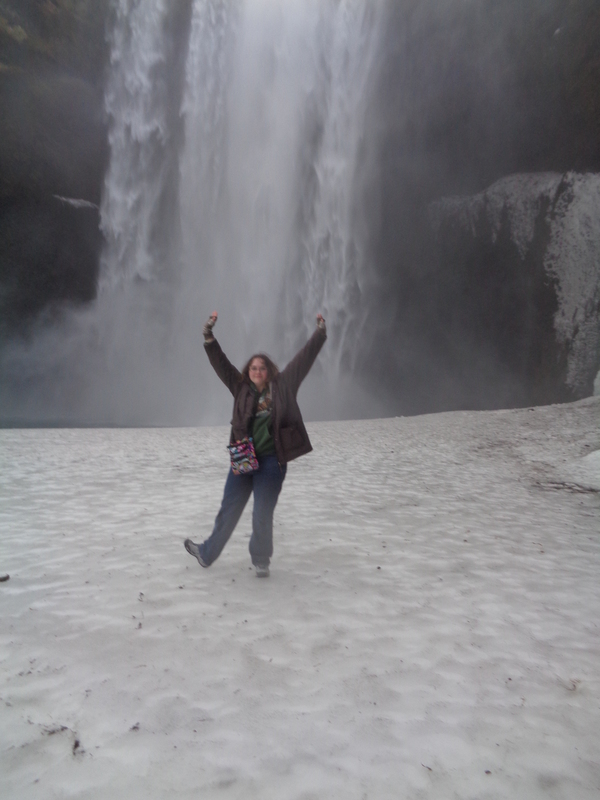 -Saw Seljalandsfoss waterfalls, and almost froze to death getting pictures. 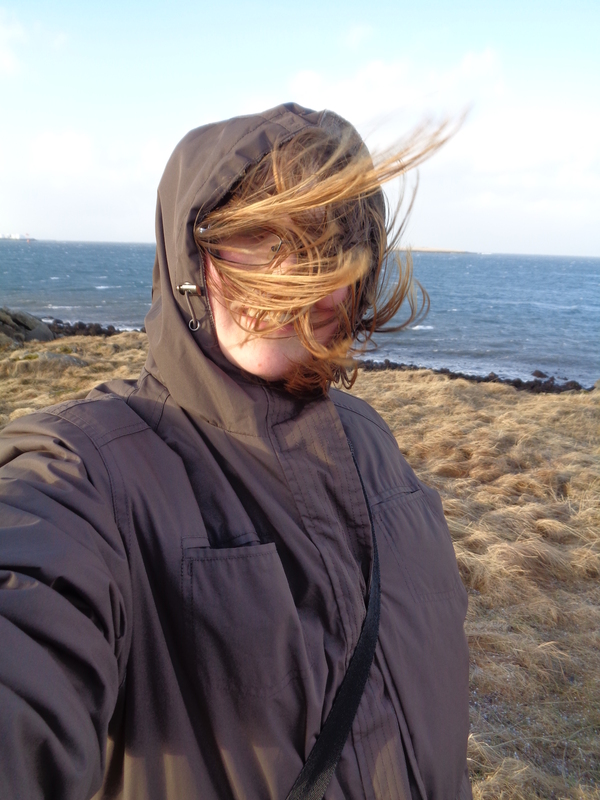 It was so windy yesterday. So windy. 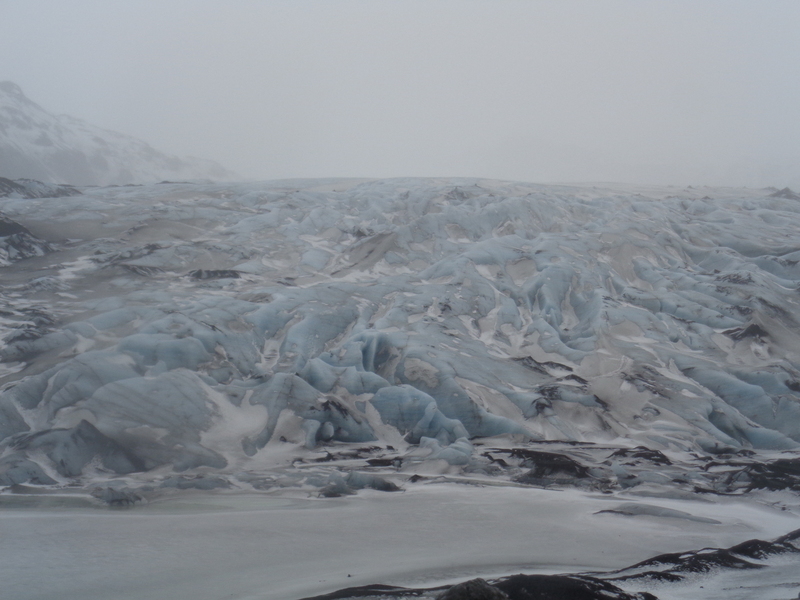 This entry was posted in Europe, World Tour and tagged adventure, blogging, Europe, eyjafjallajökull, geology, glaciers, history, Iceland, nature, photo diary, photographs, tourism, travel, Vacation, wanderlust, waterfalls. Bookmark the permalink.